Ramos and Sons Auto Body Shop has been making drivers smile since 1973. Started by Jose Ramos and his two sons, Carlos and Donny, the company was originally in a three-stall garage on 3383 Getty Street, just blocks from its current location. We quickly became known for our great work, as Jose became known for his hats, his cooking, and his service to the community. He retired from the business and moved to Mexico after Carlos took over in 1996, yet he (and his hats) come back to Michigan frequently to check on the things. 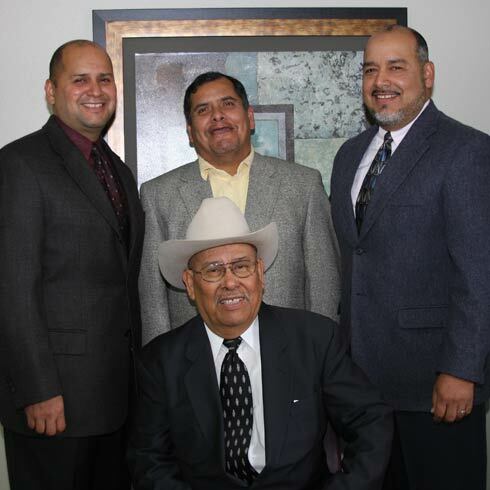 In 1980, at the tender age of 12, current owner David Ramos joined his brothers, helping out in the family business part-time. 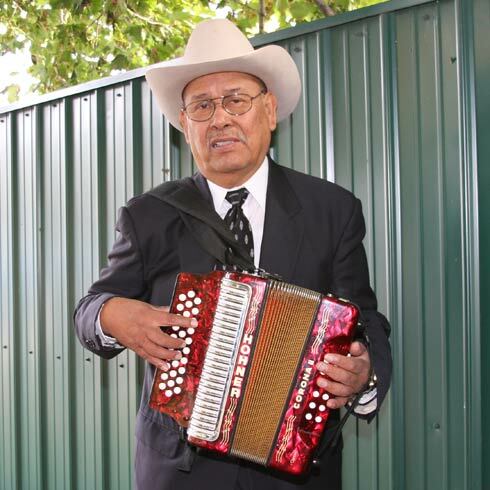 Carlos took over the business in 1996 at which time Ramos moved to the current location at 2462 Getty St. In 2006, Carlos retired to change careers, receiving a four-year pastoral degree and became a local pastor committed to helping senior citizens and special needs children. In 2003, David retired from his 17-year, full-time, law enforcement career to take over the company full time. David and his partner Mary Beth have grown the business to now include eight employees, including brother Donny, who, although he has never run the business on his own, is a huge factor in its ongoing success.